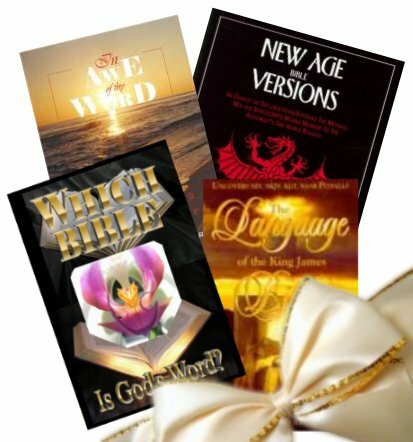 This tract gives seven proofs of the inspiration of the KJV. 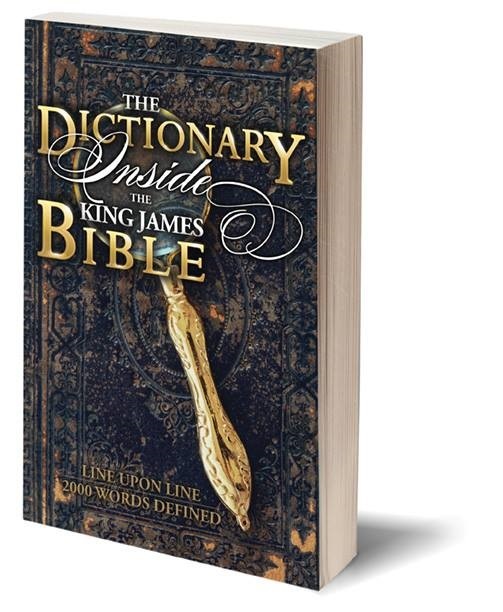 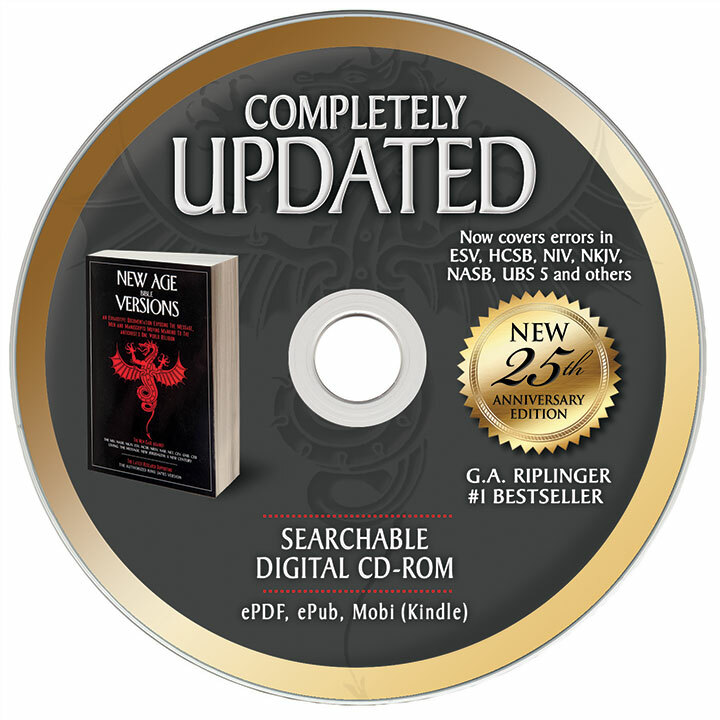 It identifies the corrupt lexicons and Greek & Hebrew texts behind new versions, Bible dictionaries, lexicons and many modern missionary translations. 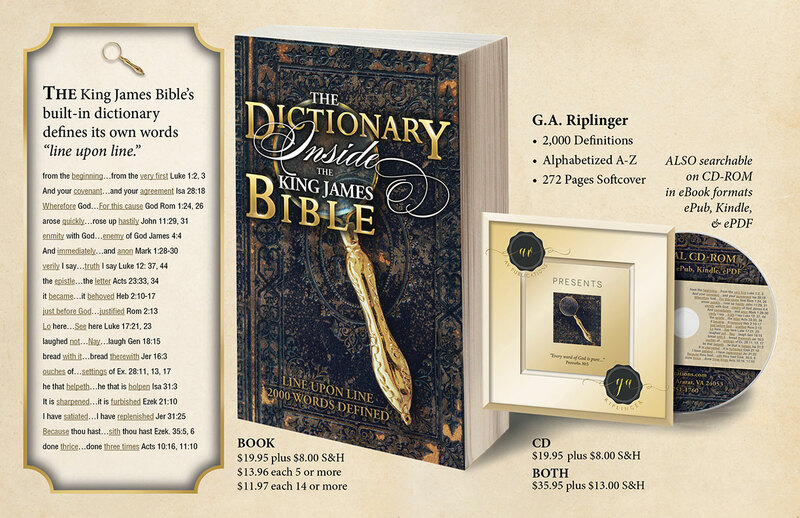 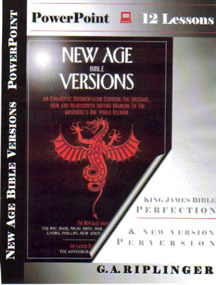 This tract explains in detail the problems with defining words using the lexicon in the back of Strong’s Concordance or Vine’s Expository Dictionary.